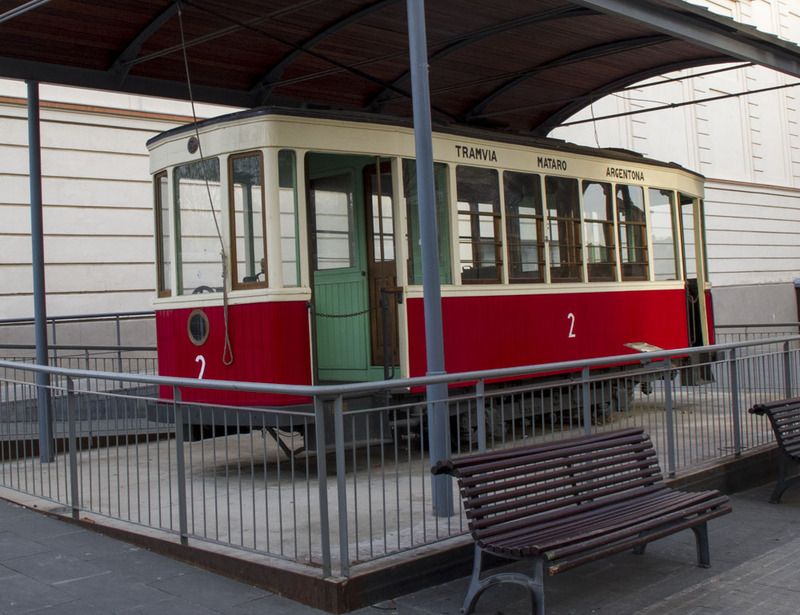 Any visitor to Mataró will probably stumble across the old tram on the roundabout at Plaza Granollers. At night it is lit up and, if you dare to cross over the busy road, you can explore the inside too. Ok, so there’s not a lot to see, but you can do it if you want to! If you go to the nearby town for Argentona you will find a similar tram. This one is on the square near the theatre and is carefully protected by railings. 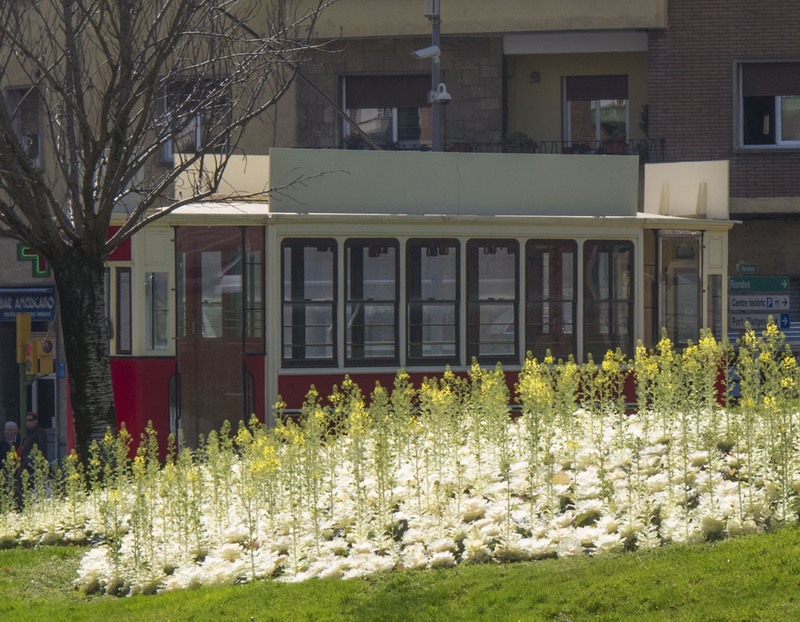 These two trams beg the question – WHY?! 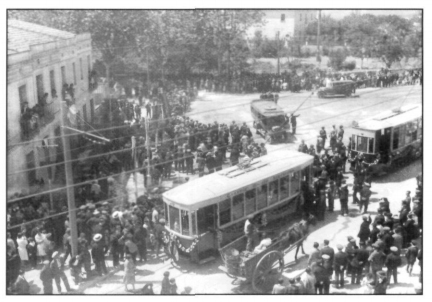 Well, from 1928 through to 1965, the tram was the main form of transport between the two towns. At a time when the tram network in Barcelona (as well as many other European cities) is growing, it seems a shame that these two towns have lost their connection. In the 1950s there were six trams operating on the line, a demonstration of its popularity. There is little other evidence in either town that they were once linked by such a transport system. So if it was so popular, why did it stop? On October 6th, 1965, floods destroyed the bridge which took the trams across to Argentona. The cost of repairing it ran into millions and so the tram line was abandoned. How sad! que n’és de cartró i va per la via. Tralarà, la, la, carai quin tramvia. Tralarà, la, la, que bé que s’hi va.
i a prendre un vermut la gent i el tramvia. per què el conductor n’és fill de Calcuta. That’s really sad! I’m glad they’re expanding the tram lines here in Bratislava.